Happyness is a new way to feel, a new way to live. A state of being that lasts and endures. 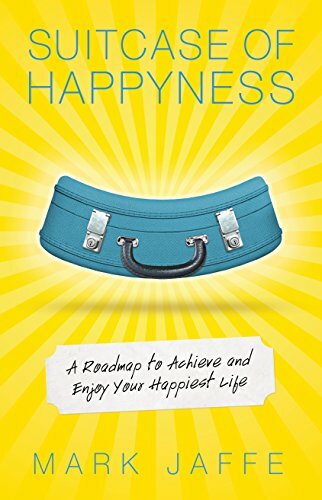 Buy the Book and Get Happy Now! Sign up with your email address to receive news, updates AND a Wake Up Happy Checklist for FREE! !